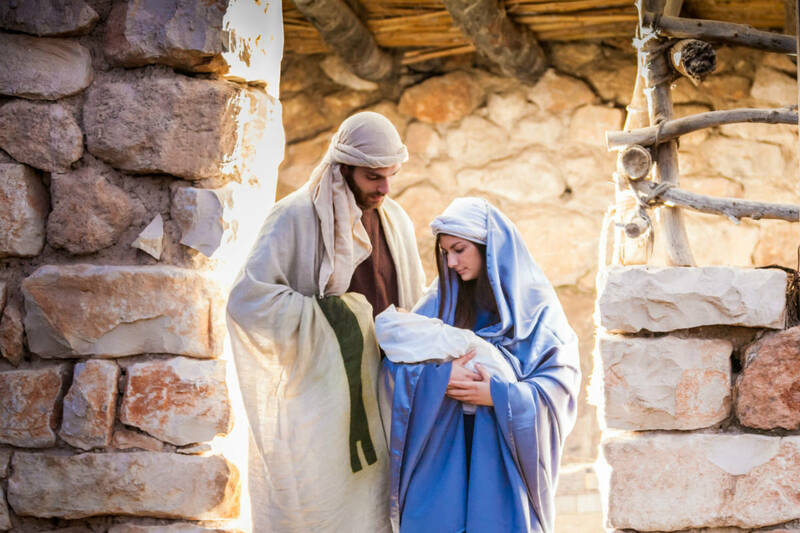 Step into the Bible at Nazareth Village and experience life in the first century. 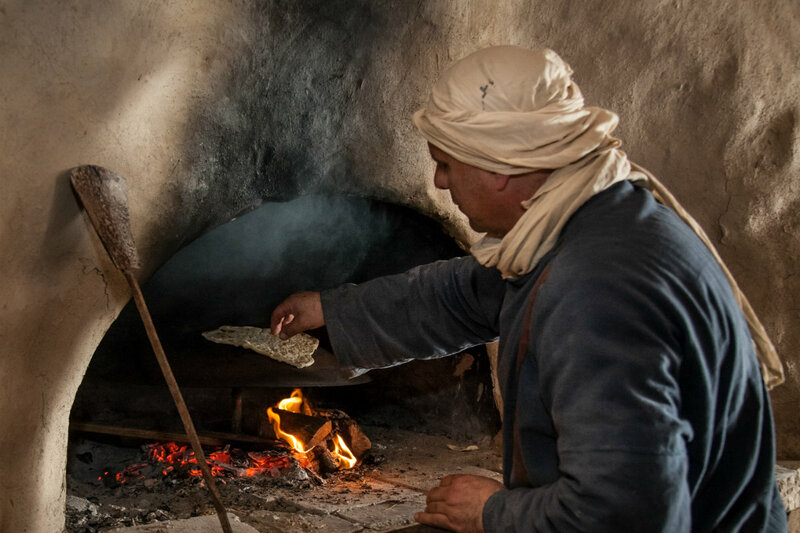 A Village guide describes Galilean life in the first century as visitors meet villagers dressed in first-century costumes engaging in daily life activities in homes, in the olive press, and on the farm. One walks past cultivated terraces, an ancient winepress, a watchtower, stone quarries, grape vines, old olive trees, then enters a replica of a first-century synagogue. The parables and teachings of Jesus spring to life as one hears the stories in an authentically recreated setting with donkeys and sheep meandering by or stopping to pose for petting and photos. Why not add one of our delicious Biblical meals to your tour to complete your experience of first century Nazareth. The standard tour length is 1 hour and 15 minutes, but can be tailored to meet visitors’ requests. Advance reservations are recommended for groups. Our specially trained guides can lead visitors’ tours in English, Hebrew, Arabic, Russian, German, French, Italian, Spanish, Portuguese, Finnish, and Romanian.